Winning isn’t everything. In fact, it’s nothing if the verdict is successfully appealed. Don’t guess what the Appellate Division or Court of Appeals will decide. 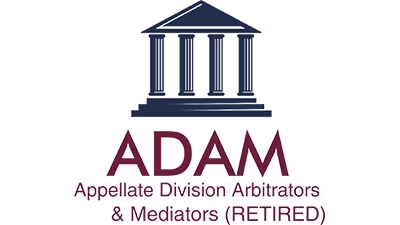 Clients may test their case before a panel of outstanding retired Appellate Judges. Their insights can be used to shape your appellate brief, prepare for oral arguments and advise clients on the likelihood of success or appeal.